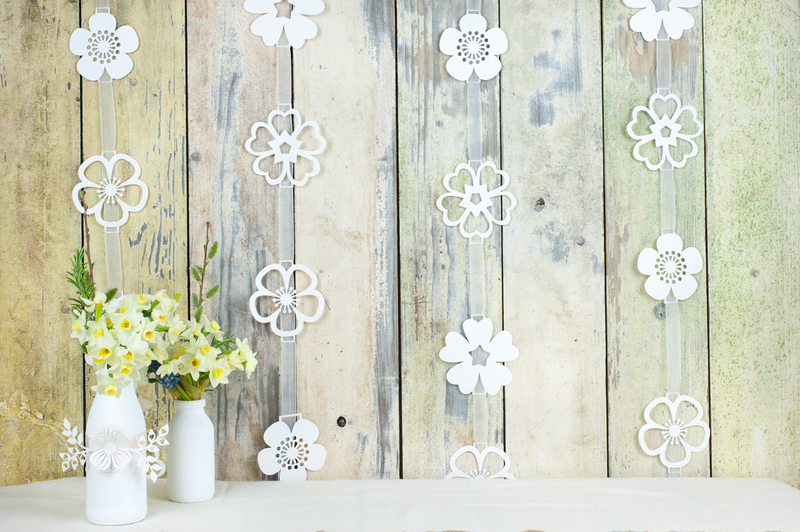 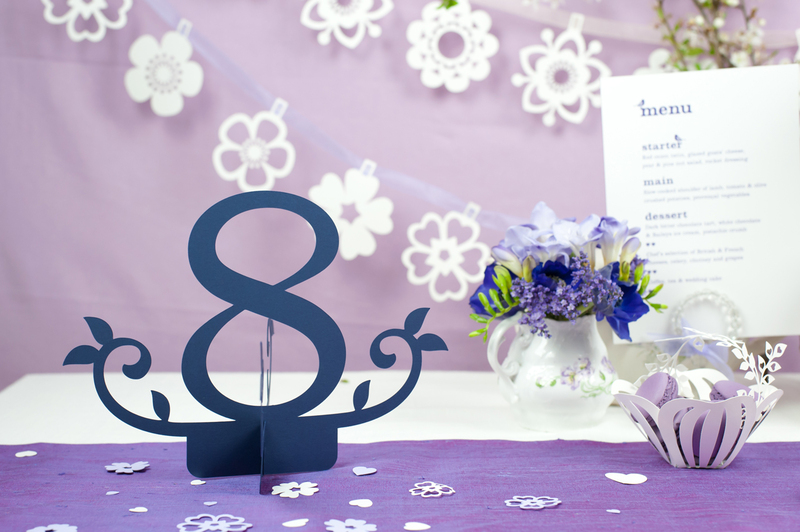 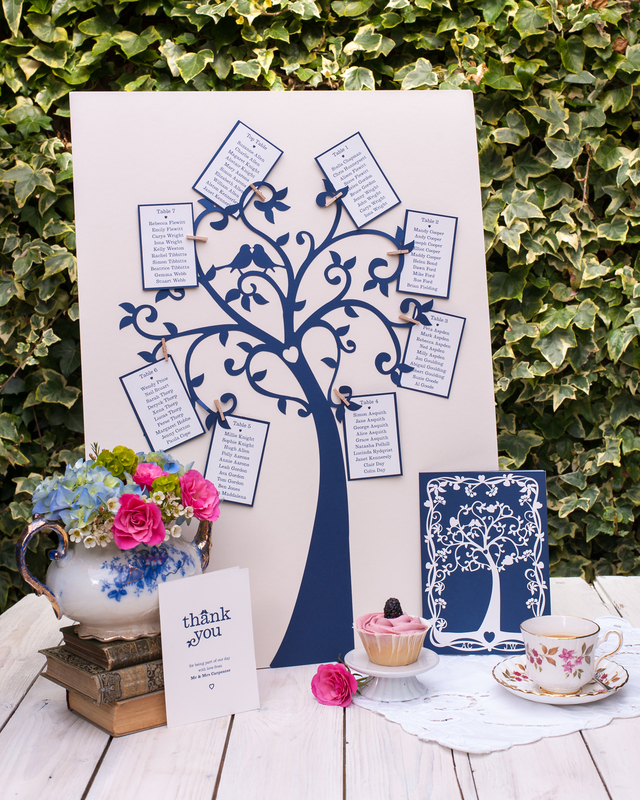 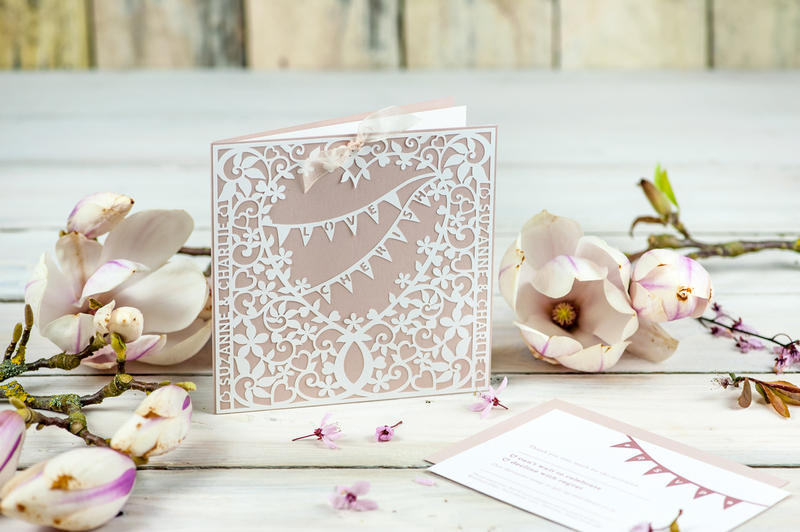 Today I am thrilled to introduce Suzanne of Paper Tree Design who specialises in gorgeous papercut wedding stationery and decorations. 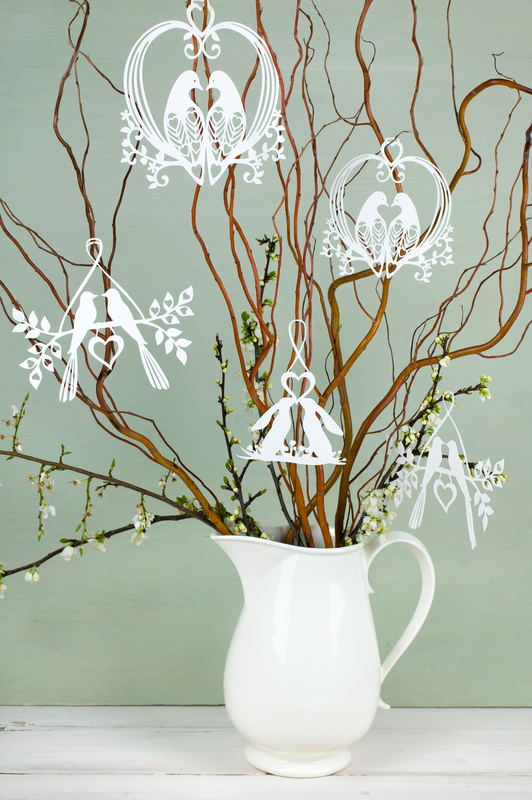 She is based in the Oxfordshire Cotswolds. 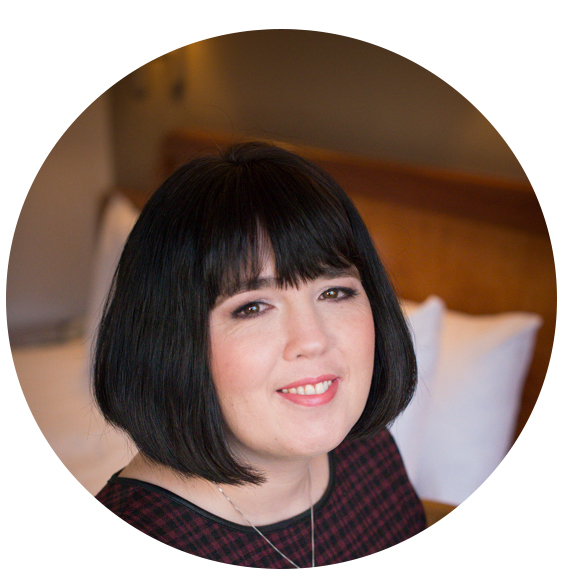 This morning I was priviliged to share her very personal Wedding story and share some advice on how the people in your Wedding are so much more important than the details. 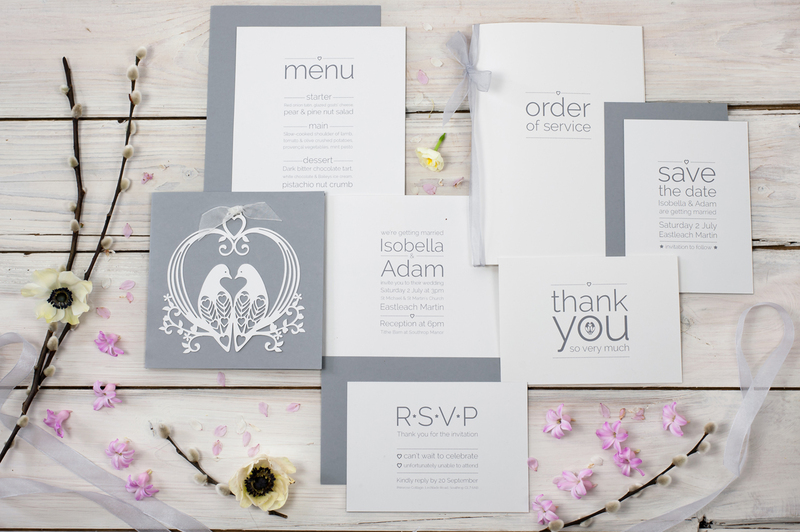 I hand over to Suzanne to tell about her fabulous Business…. 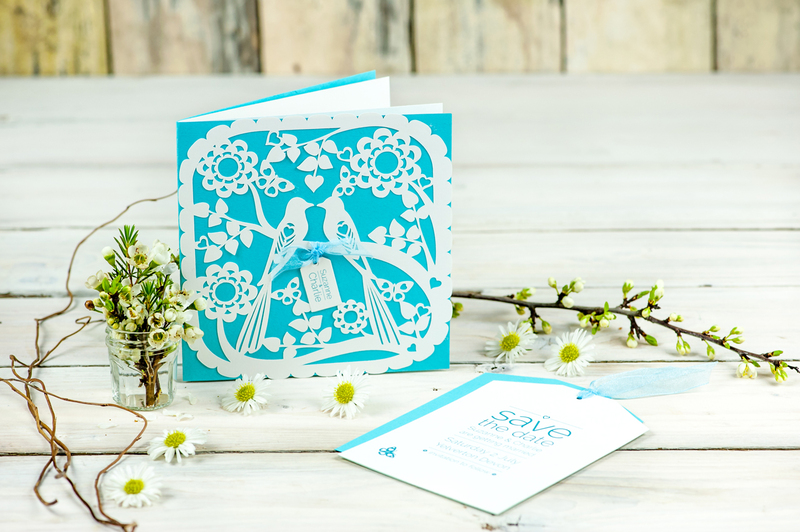 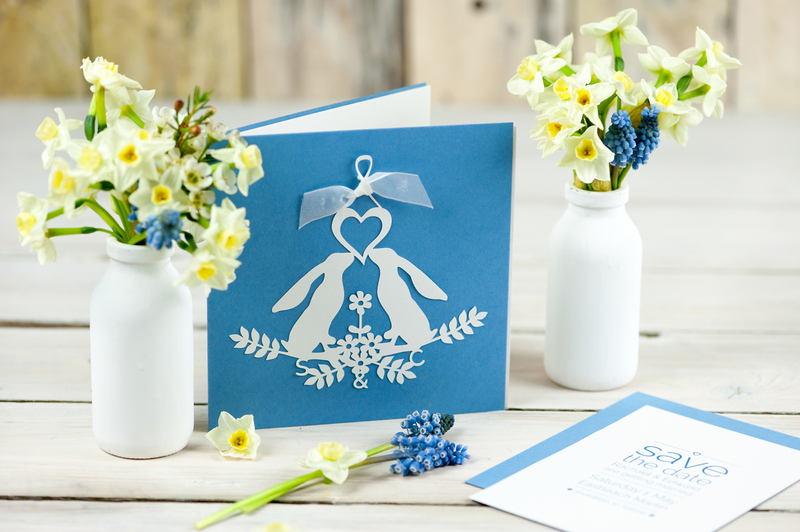 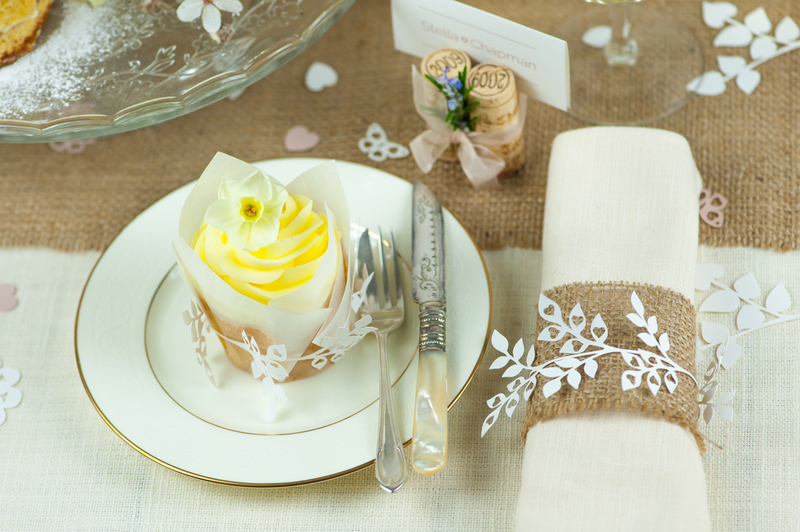 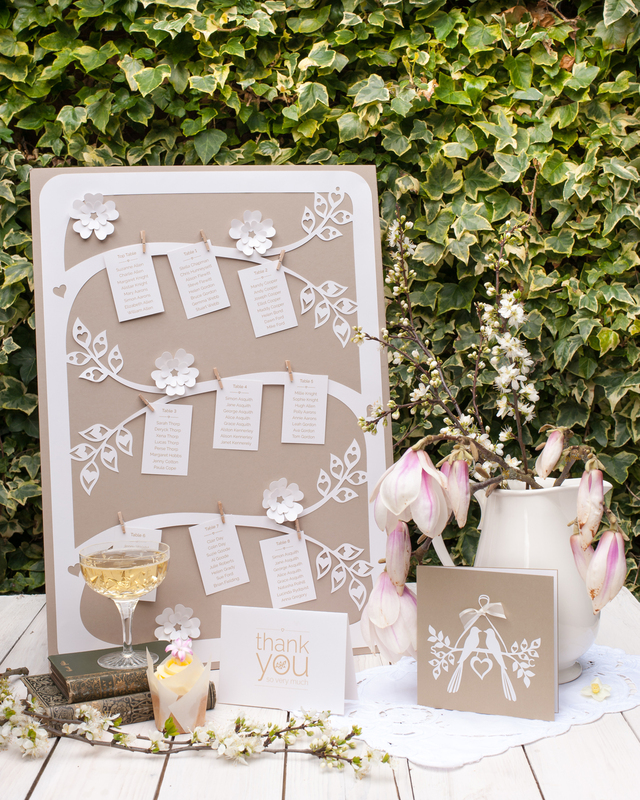 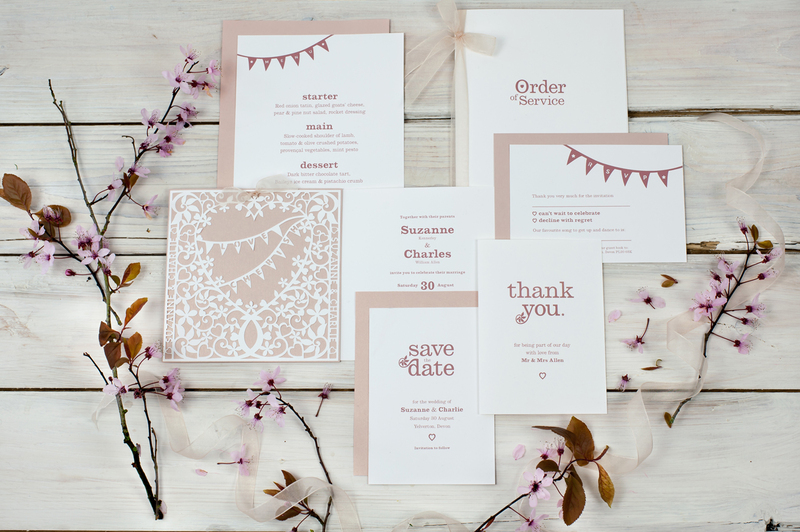 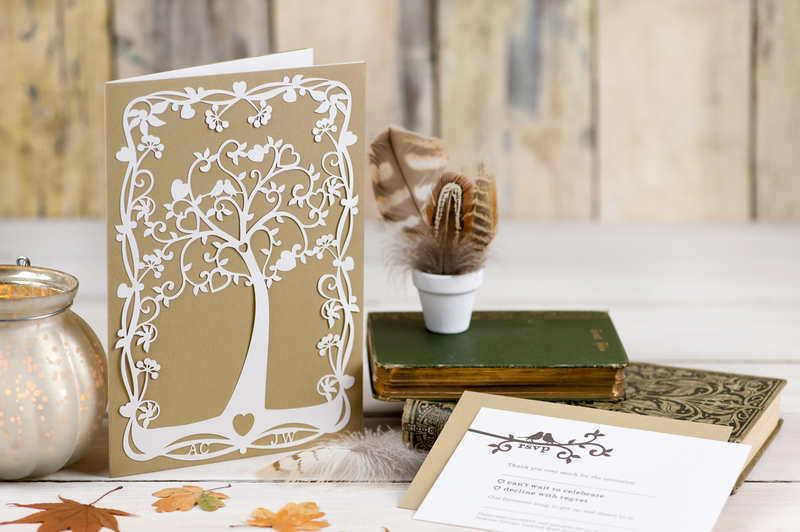 Thank you to Suzanne for sharing her exquisite papercut wedding stationery. 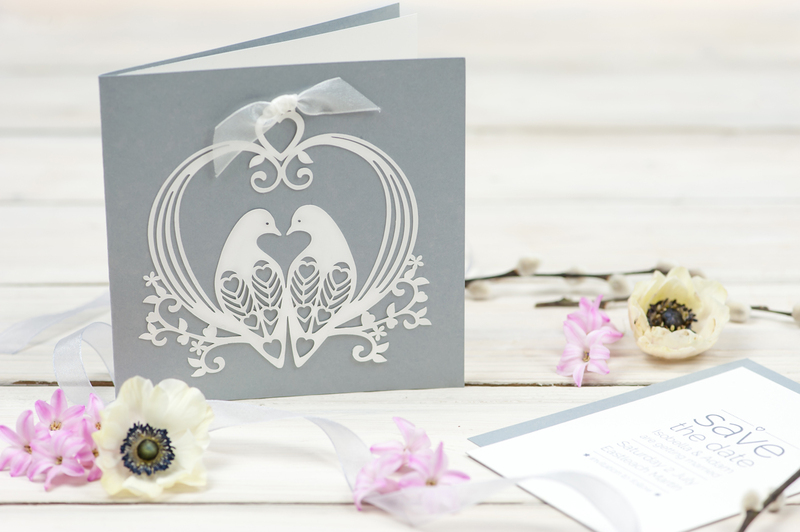 Such intricacy yet bold and making a gorgeous style statement. 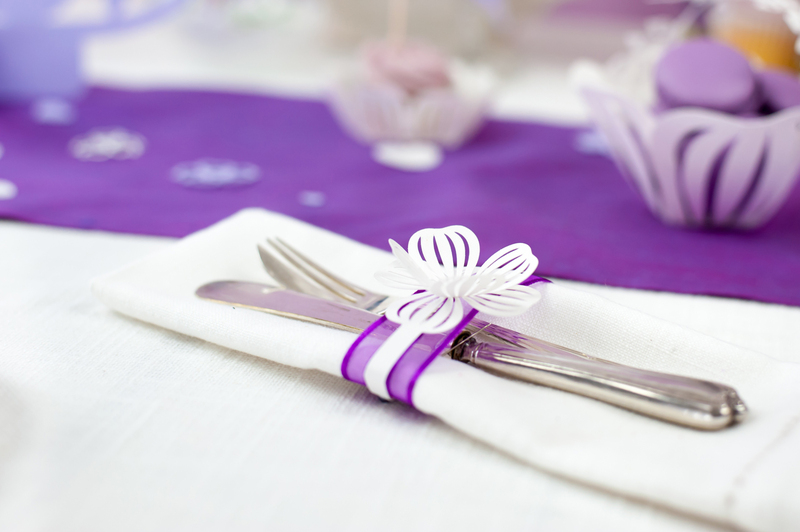 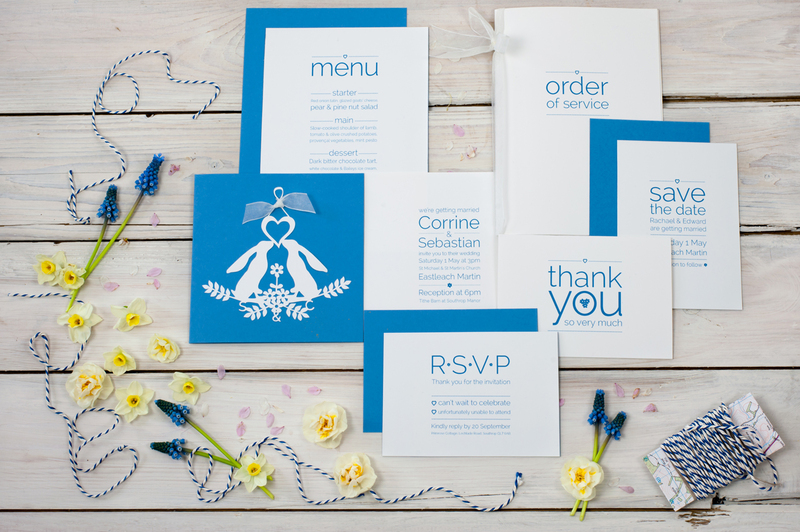 Beautiful and unique Wedding stationery for the couple wanting something just a wee bit extra special.